A Certain Magical Index: The Movie- The Miracle Of Endymion (Manga Entertainment, 15) Feature-length spin-off of the popular anime series. 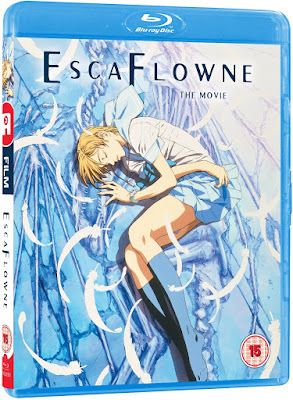 Charlotte: Part 2 (Anime Limited, 15) Episodes 8-13 of the anime series. For the sake of his siblings, and to save every ability-wielder on Earth, Yu makes a momentous decision. Danger Mouse: From Duck To Dawn (Universal, U) Halloween themed collection of episodes of the new BBC series featuring "the greatest secret agent in the world" (according to his theme song at least). 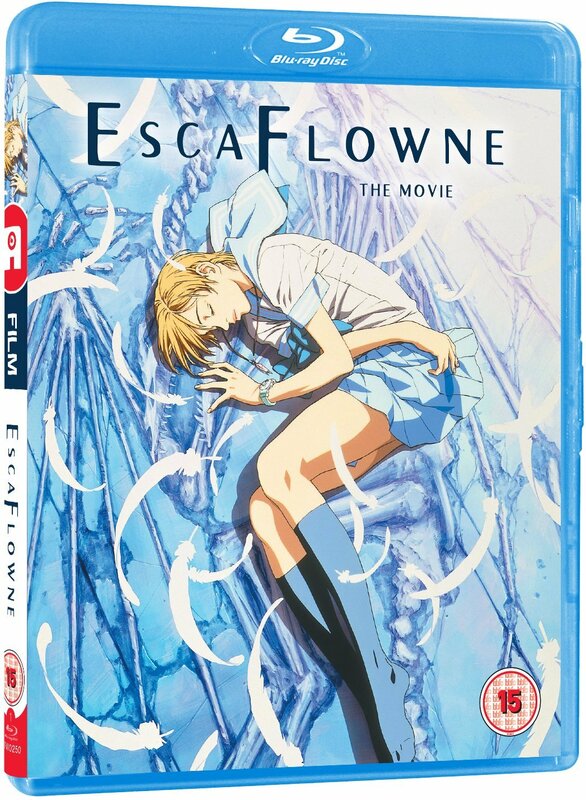 Escaflowne: The Movie (Anime Limited, 12) Standalone release for the feature-length adaptation of the classic series The Vision Of Escaflowne, previously available as part of the Ultimate edition. God Eater: Part 2 (MVM Entertainment, 15) Warriors armed with giant weapons fight off alien creatures called Aragami in this anime from UFOtable. 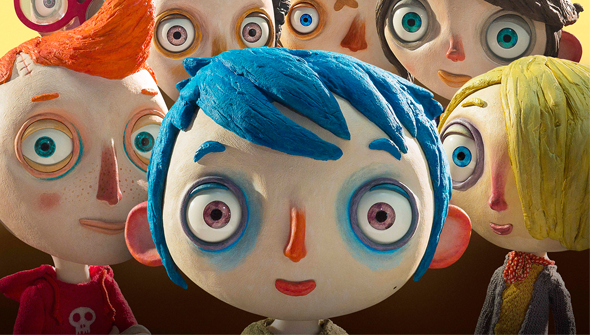 My Life As A Courgette (ThunderBird Releasing, PG) Claude Barras' Oscar-nominated, Cesar winning Stop-motion film is one of the year's best- check out our review here. Spark (Kaleidoscope Home Entertainment, PG) Monkeys in Space in this CGI family feature. 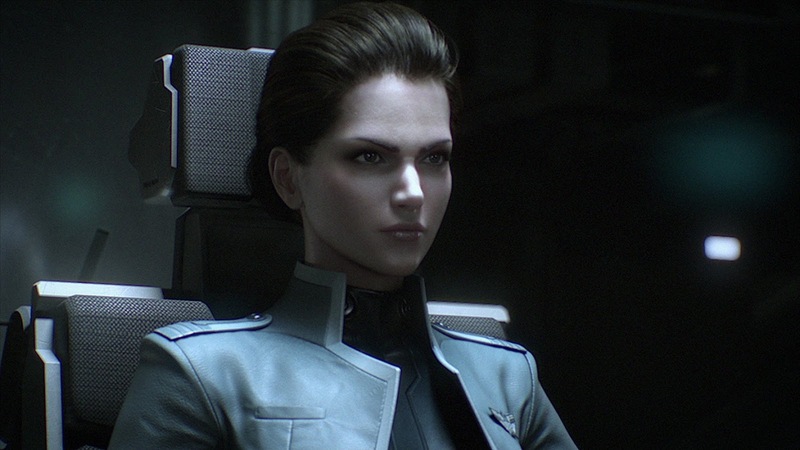 features the voices of Patrick Stewart, Jessica Biel and Susan Sarandon. Reviewed here. Monster Musume: Everday Life Life With Monster Girls Collector's Edition (Sentai) Limited Edition re-release. Matoi: The Sacred Slayer: Complete Collection (Sentai) Anime about a girl who becomes an exorcist. Porky Pig 101 (Warner Archive Collection). 101 classic Porky shorts across 5 discs, plus special features, including commentary from Animation historian Jerry Beck on select shorts. Ranma 1/2: OVAS and Movies Collection (Viz) Featuring all the OVA (Original Video Animation) and movie releases from the classic anything-goes martial-arts rom-com anime franchise in one box. School Live: Collector's Edition (Sentai) Deluxe Limited Edition re-release for the one-of-a-kind slice-of-life meets zombie apocalypse anime series. Check out our review here. Starship Troopers: Traitor Of Mars (Sony, R) Shinji Aramaki's second CGI sequel to the 1998 Cult-classic (following Invasion), which sees Casper Van Dien and Dina Meyer reprise their roles.